Buy SINODER Brand New technology palm kernel oil mill machine crude soybean oil refinery plant equipment manufacturer - Shandong Leader Machinery Co.,ltd. The following main equipment are necessary: Lye tank, Hot Water Tank, Water Ejector, Water and Steam Ejector, Steam Header, Soapstock Vessel, Refining Tank, Decolorizing tank, Deodorizing Vessel, Oil separator, Vapor Superheader, Oil Seperating Tank, Clay Tank, Filter, Alkali Dissolving Tank, Decolorized Oil Tank, Oil Pump ,etc. 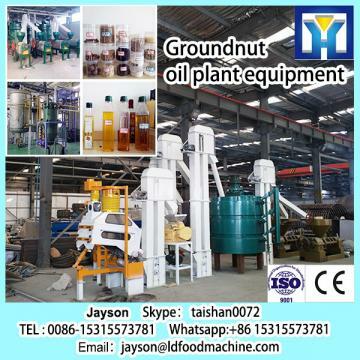 This is only for the several kinds of veg oil ,such as sunflower,cottonseeds,palm,rice bran,etc. 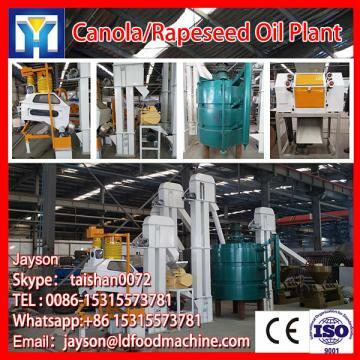 It is widely suitable for small type refining mill,specially for the soy oil refinery. In this process, the crude veg. oil filtered is added into the acid and NaOH for neutralization and degumming to separate FFA's, phospolipids and other impurities. Our factory have Strong technical capacity, complete testing means, fully implement the ISO9001 quality management system requirements, in strict accordance with the Department of superscript, subscript implementation. Our factory have all kinds of oil machinery and chemical industry equipment, reduction of mechanical design and manufacturing, welding, metal cutting and other advanced equipment.